WE believe being there to support you during each phase of your Cadetship makes a difference. 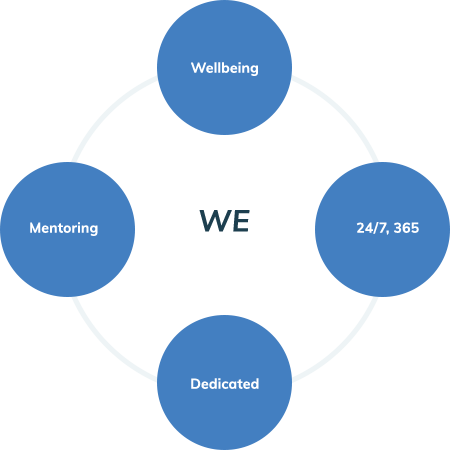 Peace-of-mind, emergency support, course advice or a check on your wellbeing during your sea placement is what WE focus on as you embark on a new, and perhaps daunting at first, stage of your life. The ‘WE’ are the colleges, Officer on-board the training ships, family and friends, fellow cadets and your Cadet Training Officer. WE are all supporting you to fulfill your full potential in graduating as a Merchant Navy officer. Following the commencement of your studies, you will be allocated a Cadet Training Officer, often one you already have a relationship with, typically the Cadet Training Officer who recruited you. Your Cadet Training Officer will be readily available should you have any concerns before you start college, and also during the first few weeks as you settle in to your new home wherever you are studying. 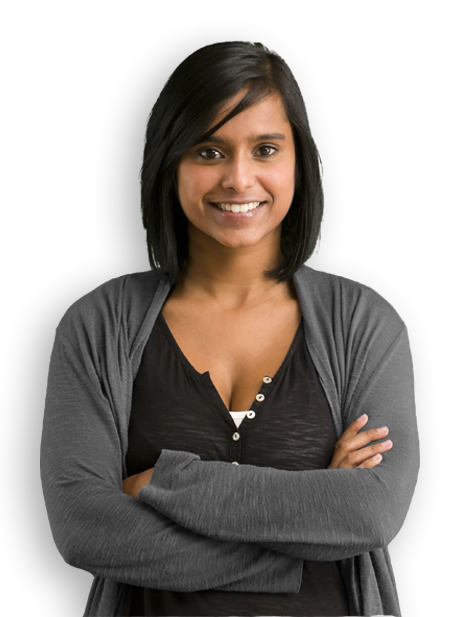 In addition to this, all colleges have a student support team, there to assist with any of the academic questions that may arise. The Cadet Training Officer will act as your first point of contact if you have any concerns at all, or if family have any questions regarding your training. Each college currently provides weekly attendance reports in addition to progress reports at the end of each college phase. These are sent to your coordinator for monitoring, assistance and comment. Our Cadets see at least 8-12 months of sea time. As a team, we aim to place you on a variety of vessel types to give you the best experience possible during your Cadetship. During these phases, your Training Officer will communicate any ship preferences to our team who administrate the joining and leaving of the vessels. It will be the Administration Team who will coordinate which ship you will join, and arrange all travel and documentation required to join (and leave). Whilst on-board, one of the ship’s senior officers will act as your Training Officer, coordinating all training and completion of tasks. 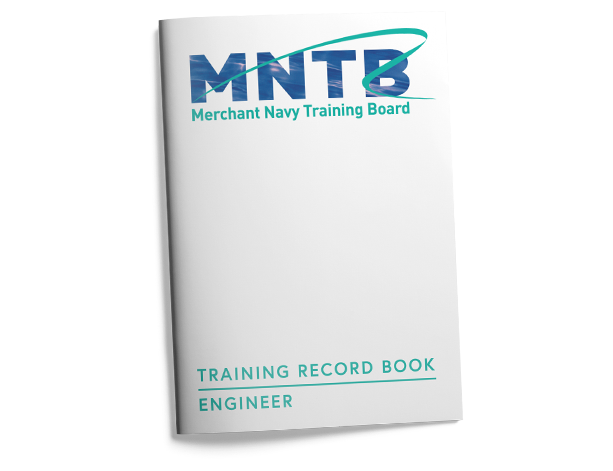 During your placement you are provided with a Training Record Book (TRB) by the college that will need to be completed during each sea phase. Within the TRB are tasks to be completed by the Cadets and at regular intervals reviewed by the Designated Shipboard Training Officer (DSTO) and/or onboard mentor. The TRB is sighted by the training officer and progress is reviewed on a regular basis, with comments reported within the appropriate section of the TRB. You will also receive onboard appraisals throughout each sea phase and these will be monitored by the training officer.